Syncope, also known as fainting, is defined as a short loss of consciousness and muscle strength, characterized by a fast onset, short duration, and spontaneous recovery. It is due to a decrease in blood flow to the entire brain usually from low blood pressure. Some causes have prodromal symptoms before the loss of consciousness occurs. These symptoms may include lightheadedness, sweating, pale skin, blurred vision, nausea, vomiting, and feeling warm, among others. Syncope may also be associated with a short episode of muscle twitching. If a person does not completely lose consciousness and muscle strength it is referred to as presyncope. It is recommended that presyncope be treated the same as syncope. Causes range from non-serious to potentially fatal. There are three broad categories of causes: heart or blood vessel related, reflex also known as neurally mediated, and orthostatic hypotension. Issues with the heart and blood vessels are the cause in about 10% and typically the most serious while neurally mediated is the most common. Heart related causes may include an abnormal heart rhythm, problems with the heart valves or heart muscle and blockages of blood vessels from a pulmonary embolism or aortic dissection among others. Neurally mediated syncope occurs when blood vessels expand and heart rate decreases inappropriately. This may occur from either a triggering event such as exposure to blood, pain, strong feelings or a specific activity such as urination, vomiting, or coughing. This type of syncope may also occur when an area in the neck known as the carotid sinus is pressed. The final type of syncope is due to a drop in blood pressure from standing up. This is often due to medications that a person is taking but may also be related to dehydration, significant bleeding or infection. A medical history, physical examination, and electrocardiogram (ECG) are the most effective ways to figure out the underlying cause. The ECG is useful to detect an abnormal heart rhythm, poor blood flow to the heart muscle, and other electrical issue such as long QT syndrome and Brugada syndrome. Heart related causes also often have little history of a prodrome. Low blood pressure and a fast heart rate after the event may indicate blood loss or dehydration, while low blood oxygen levels may be seen following the event in those with pulmonary embolism. More specific tests such as implantable loop recorders, tilt table testing or carotid sinus massage may be useful in uncertain cases. Computer tomography (CT) is generally not required unless specific concerns are present. Other causes of similar symptoms that should be considered include seizure, stroke, concussion, low blood oxygen, low blood sugar, drug intoxication and some psychiatric disorders among others. Treatment depends on the underlying cause. Those who are considered at high risk following investigation may be admitted to hospital for further monitoring of the heart. 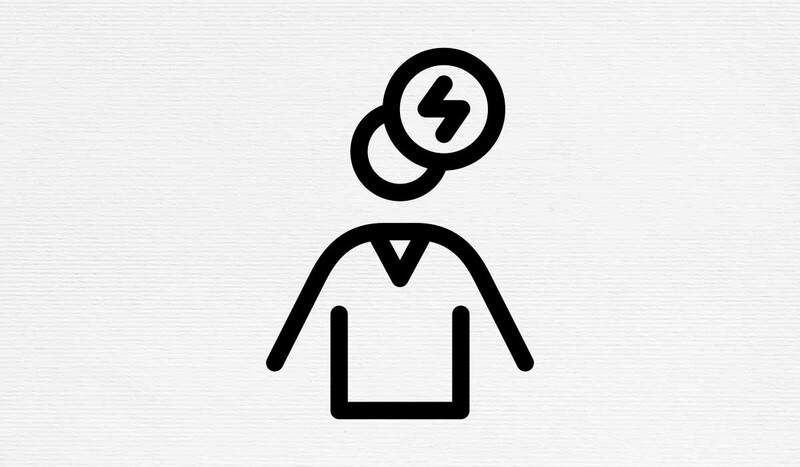 Syncope affects about three to six out of every thousand people each year. It is more common in older people and females. It is the reason for one to three percent of visits to emergency departments and admissions to hospital. Up to half of women over the age of 80 and a third of medical students describe at least one event at some point in their life. Of those presenting with syncope to an emergency department, about 4% died in the next 30 days. The risk of a bad outcome, however, depends very much on the underlying cause.